Getting a glimpse of a new Windows Phone 7 powered handset is a great thing but having a full walk-through, twenty minute and extremely detailed video is another. Thanks to the guys at MobilMania.cz, our Czech brothers have put together what is surely the best pre-release hands on video of any phone. 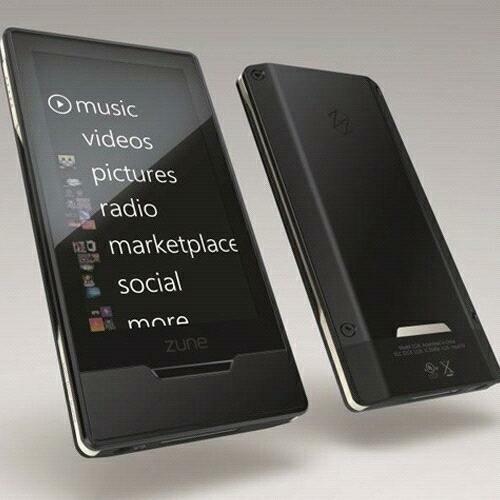 Microsoft is laying the Windows Phone 7 groundwork by officially releasing Zune internationally. The company has also announced all of the pricing plans for the different services included in Zune. As you will see some countries will get more stuff that others but this was expected givin how hard it is to secure music and video rights on a worldwide scale. The Zune Desktop Software with Windows Phone 7 support (version 4.7) will serve as the basis of this international expansion and will be available for download in 20 countries. REDMOND, Wash. – Sep. 20, 2010 – Microsoft Corp. today announced the further international expansion of Zune, its digital entertainment service. This fall, Zune will expand its music and video footprint and bring the free Zune software, Zune Marketplace online store, Zune Pass1 music subscription service and enhanced features on Zune.net to new markets, providing a comprehensive entertainment experience on Windows-based PCs, on the go with Windows Phone 7 and in your living room through Xbox LIVE. 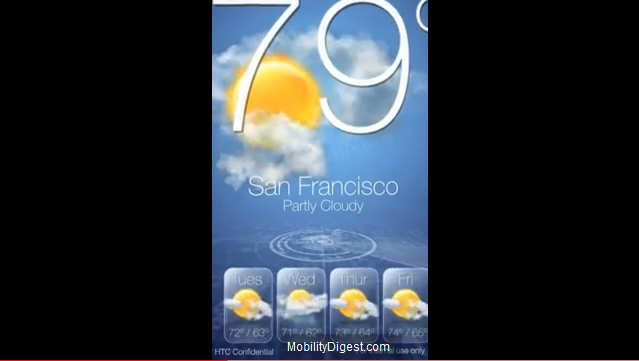 HTC Sense for Windows Phone 7 leaked? An interesting video was making the rounds for a couple minutes publicley then became a private video and then the user deleted it. Lucklily MobilityDigest downloaded it before that happened. 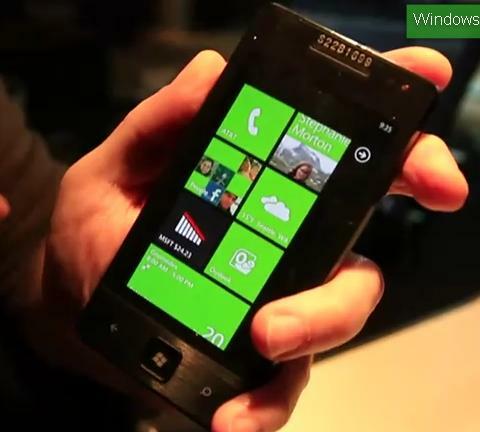 The video is supposedly HTC’s own Sense UI for Windows Phone 7. The only thing that puzzles me is that if you watch the video it is not a skin on top of WIndows Phone 7, it looks it is adding more tiles to the main screen itself. I am not saying the widgets are bad though, because look at the weather app. I love the radar going on in the back as well as the rain animation. The note app looks real good as well. 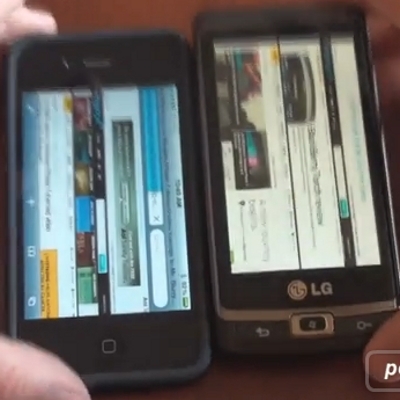 The video has not been confirmed by HTC or Microsoft so it is up in the air if it is real or fake. I am sure HTC will want to add its own spice to their Windows Phones so I can not see this being fake. I am hoping it is real because I would love to add these tiles to when I get my Windows Phone. Even we were blown away at this pretty stupid marketing move on Microsoft’s part. 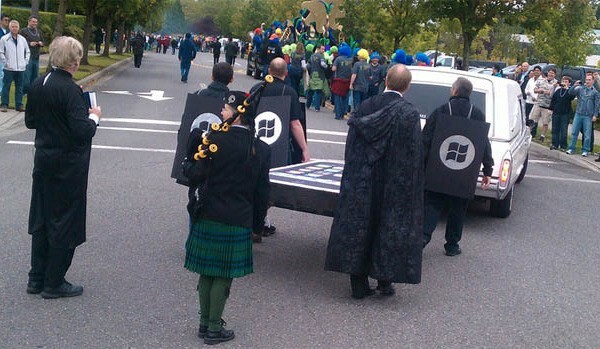 It looks as if Microsoft is so stoked about the new RTM (short for Release To Manufacturing) of the Windows Phone 7 OS, that Redmond decided to hold a parade. Now we believe that Microsoft is headed in the right direction, and personally I look forward to WP7 release. But to call out Blackberry and iPhone when both OS’ have been outselling your OS for a while now, is a ballsy move in our eyes. 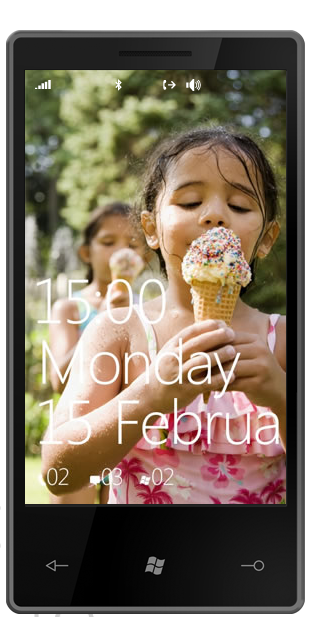 Let’s just hope that WP7 lives up to the hype or Microsoft will never be able to live this down. A mysterious ASUS Windows Phone 7 that was rumored for quite a while is now shown in a full fledged 12 minute video of it’s own. More information should be forthcoming shortly. Check it out below. In what is an impressive first appearance and noted – not the final software build of Windows Phone 7 test of the browsers between all three phones. All three load pages at roughly the same speed (Flash was turned off on Froyo to avoid lag) and it is interesting to note that the iPhone 4 frequently has to display checkerboard patterns while trying to catch up with scrolling. Check out the video below. 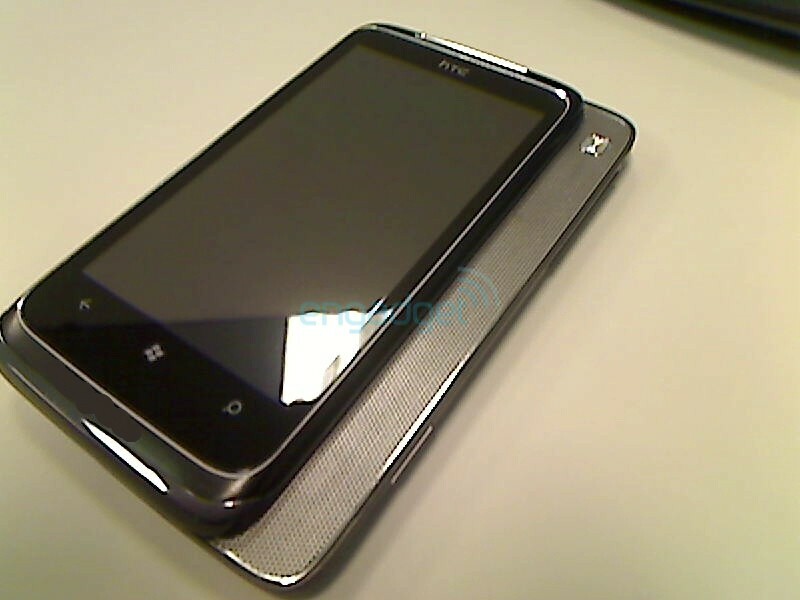 HTC Windows Phone 7 device with slide out…speaker? 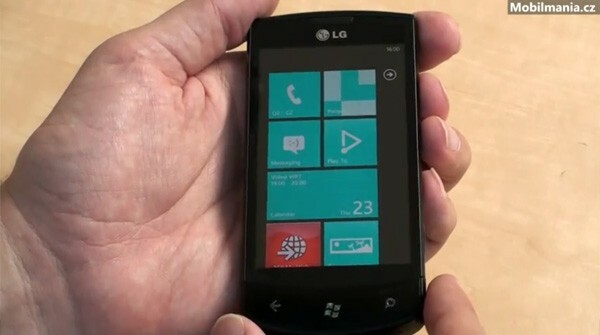 It seems like everyday we get a new Windows Phone 7 device to look at. 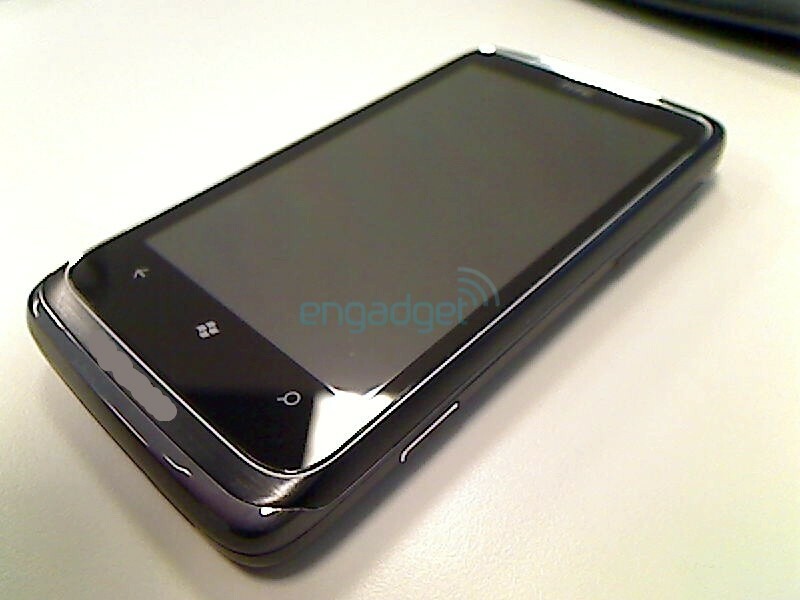 Today we see a preview of HTC’s Windows Phone 7 device, no codename, only know as T8788. It will be coming to AT&T and I was really excited when I saw this device because HTC makes great looking devices and when I saw the picture of slide out, I thought their would be more, but the slide out is only a speaker, yes a speaker. I hope we see more of this T8788 and the reason for having a slider out speaker. Hopefully HTC is making a twin with a QWERTY! As you can see Microsoft is taking a different design approach to Windows Phone 7 with designs ranging from normal to irregular, but hey, I am still excited to get my hands on any device and Windows Phone 7. Spotted in YouTube by the guys at wmpoweruser, us the LG E900, the QWERTY-less cousin of the LG C900, which will likely be destined for Europe. The video is a full 6:20 long so hit the play button and watch the blurry video.